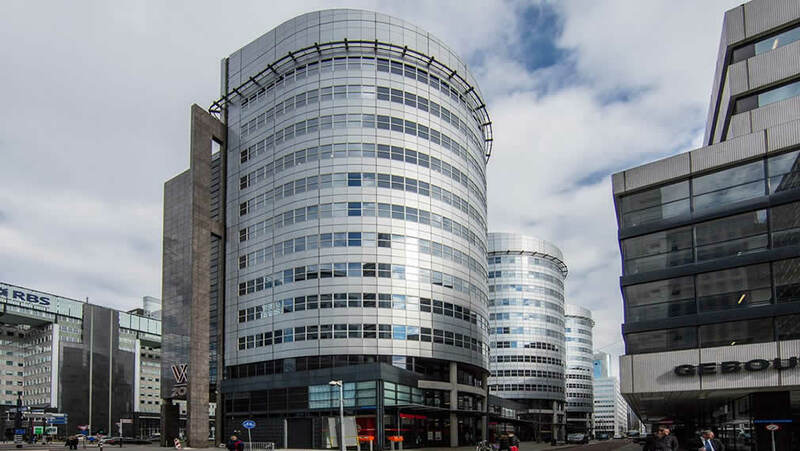 MREPC’s Europe Office recently resumed operations at its new location in Rotterdam, Netherlands in November 2018. MREPC’s Europe Office will play an important role to facilitate exports of Malaysian rubber products into Europe. In carrying out this role, it will monitor developments and changes in policies and new regulations concerning the importation and use of rubber products in Europe; and promote Malaysian rubber products by disseminating information on health and safety factors related to the use of rubber gloves, both natural rubber and synthetic rubber in healthcare facilities, as well as information on other rubber products to consumers and buyers in Europe. The Office will also facilitate trade and investment for Malaysian rubber product manufacturers, in particular by assisting European companies in outsourcing and forming joint ventures with Malaysian suppliers. In this matter, the Europe Office maintain close contact with Malaysian government agencies in Europe such as the Malaysia External Trade Development Corporation (MATRADE) and the Malaysian Investment Development Authority (MIDA).